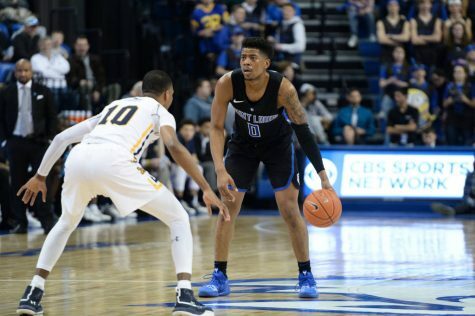 Going into the Billikens late-night game in San Jose, luck favored the under seeded. Each of the previous three matches on the Friday had gone to the lower seed team. 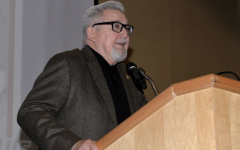 It started with UC Irvine taking down the Kansas State Wildcats, then the Oregon Ducks took down the Wisconsin Badgers before the session break in the day. When everyone repacked into SAP Center, it was the 12-seed Liberty University Flames taking down the Mississippi State Bulldogs. 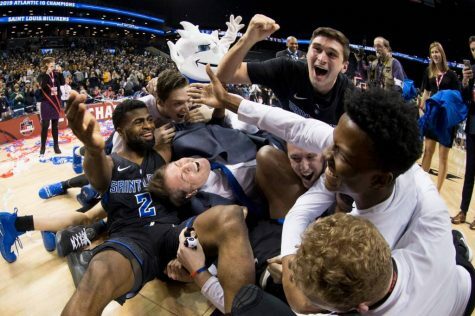 Upsets were thriving in San Jose. 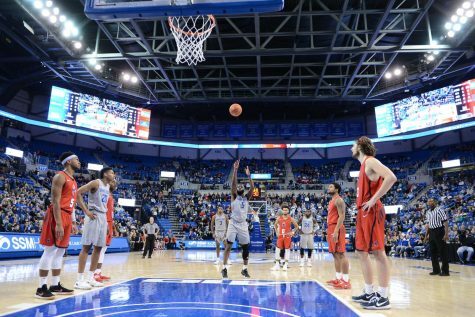 The Billikens hoped to be that next upset, but in their way stood the best team in the location. The Virginia Tech Hokies. 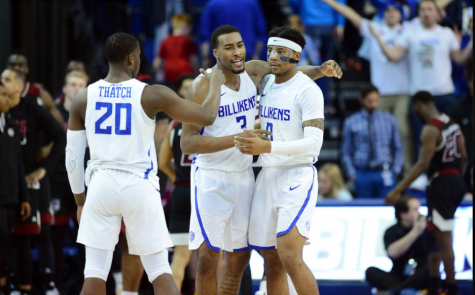 While on paper the matchup appeared to be one that may indicate potential success for the Billikens, they would need nearly everything to go their way to have a chance. For the first four minutes, it did. They say defense travels and despite the brighter lights of March Madness, it did. 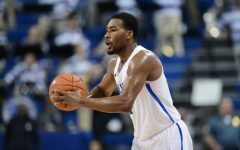 On the first possession of the game the Hokies were forced into a bad shot at the end of the shot clock and the Billikens took that momentum and marched down for a Javon Bess score. 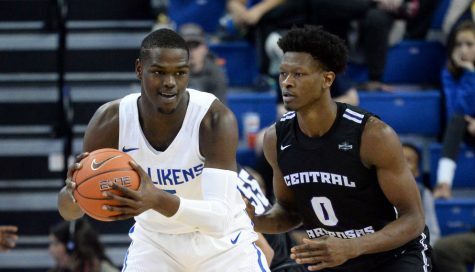 Another defensive stop on the second series of the game and it felt like maybe the Billikens had a shot at pulling of the unlikely. But that is where the magic stopped. 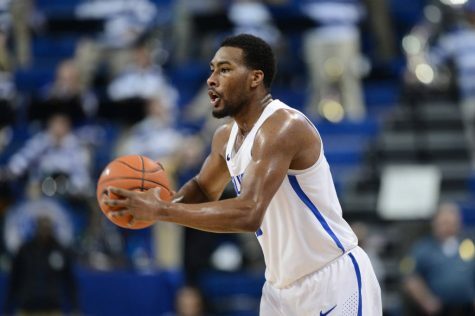 The Virginia Tech defense settled into its game plan and packed the paint, forcing the poor-shooting Billikens to take three pointers instead of attacking the inside. Meanwhile on the offensive end, the Hokies moved away from their dominating shooting attack to instead confuse the Billiken defense with complex series of double picks and switches. Leading to seemingly unending mismatches in the paint for easy scores from Kerry Blackshear Jr. and the like. 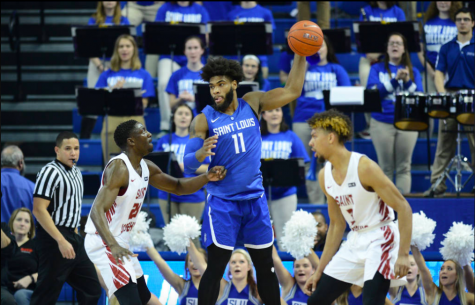 The game began to slip away as the Billikens offense had no answer to keep them in the game, giving up a season high 40 points in the first half. It’s difficult to truly describe the despair felt as Virginia Tech continued to run up the score with no answer from Team Blue as the Billikens played their worst basketball of the season. 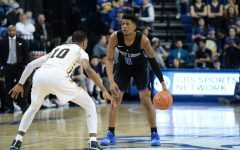 The Billikens had played poorly in the first halves of their four A10 tournament games, but never played themselves out of the game so quickly. Fortunately for the Bills second halves had been far kinder to them. Opening on a six-point run, getting three buckets and three stops to start the half, the Bills had cut the deficit to 16 points and had gotten the crowd back into the game. By the ten-minute mark, two Tramaine Isabell Jr. three pointers had cut the lead to 10, but that is as far as they could get. 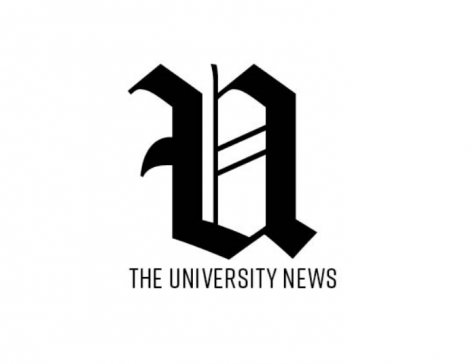 The Hokies held tight over the final ten minutes and advanced to the second round for the first time in nine years, and the first in Buzz Williams tenure as Hokies head coach. 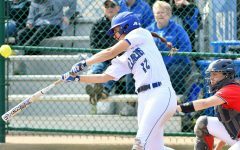 While the Hokies will take on the Liberty Flames in their second-round matchup on Sunday evening, the Billikens now go into the offseason with a lot to think about. 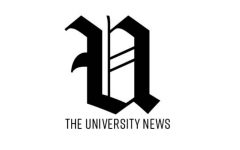 Graduating four seniors (Bess, Wiley, Foreman, Isabell), who played vital minutes all season, the Bills lineup will look to recruits and transfers to fill out the lineup. 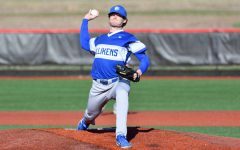 With the deepest high school class Travis Ford has had in his time at Saint Louis, the Billikens will look to compete with an A10 class that is projected to be one of the most talented and well-rounded in recent years. 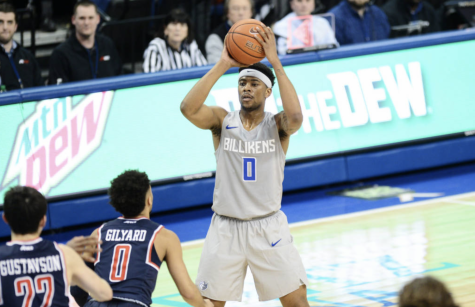 Jordan Goodwin, Hasahn French and Fred Thatch Jr. will be vital members of a Billikens lineup and future.